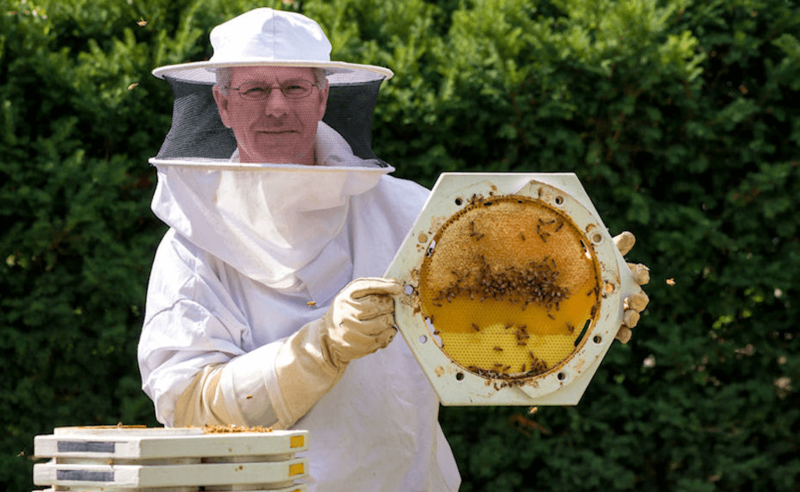 home | about us | our mission | bee a keeper! 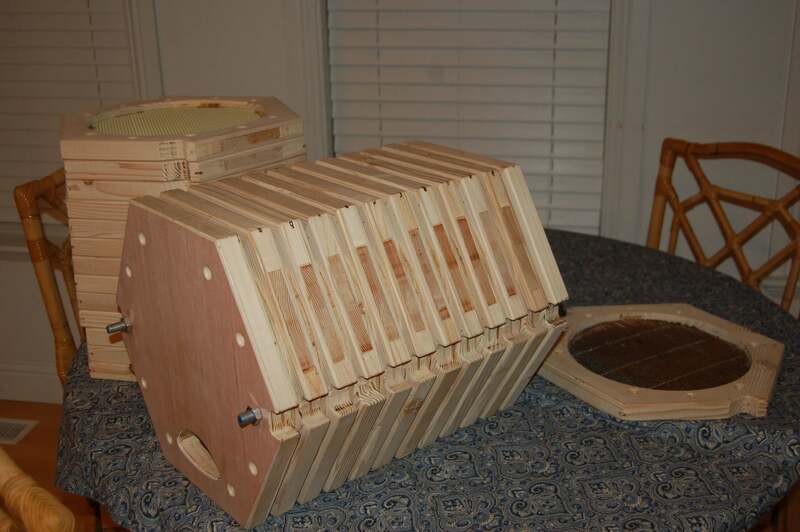 The future of beekeeping has arrived! An exciting solution for a invaluable natural resource. Enabling beekeepers and saving the bees! Take advantage of the Bee Barrel system! View the Bee Barrel's features and how they can work for you. Protecting our honey bees and perfecting the beekeeping experience. home  about us  our mission  bee a keeper! Copyright © 2014 - 2019. Bee Scientific LLC. All rights reserved. 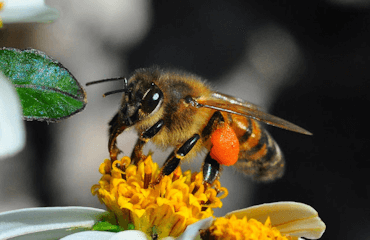 Honeybees are an invaluable natural resource! 1 of every 5 bites of food we take is made possible by the hard work of our honey bees. We can't afford to lose them! Say hello. Leave your mark. Sign up to learn more. Tell us what you think! What ever the reason, help us make a difference and Bee Connected!